From 1st August 2018, the new Malaysia Airlines baggage allowance for domestic flights will be reduced. 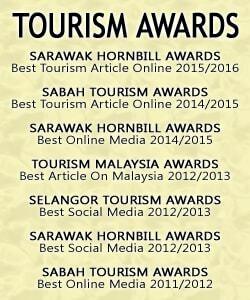 This comes as a shock for many local travelers who have been used to the free 30kg baggage allowance all this while. 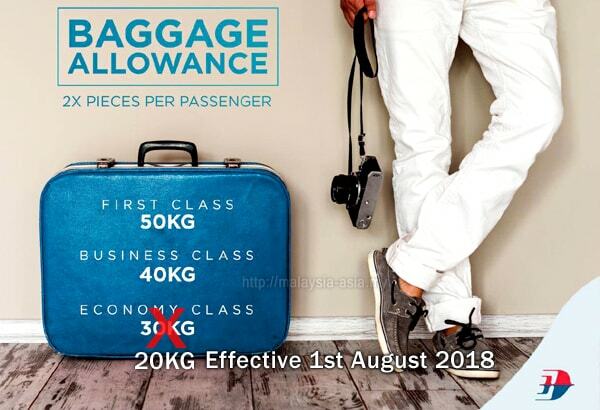 Malaysia Airlines has announced that they will reduce the baggage allowance by 10kg, bringing it down to 20kg from August 1st, and this applies to all economy class flights and tickets booked after the date. Since I do fly Malaysia Airlines regularly, the news comes to a shock for me, as all this while, I have enjoyed the free 30kg baggage allowance for my travels. Now, I have to watch my luggage weight for my future MAS flights, hence I thought I might as well share this new information with anyone who flies regularly with Malaysia Airlines on domestic routes. 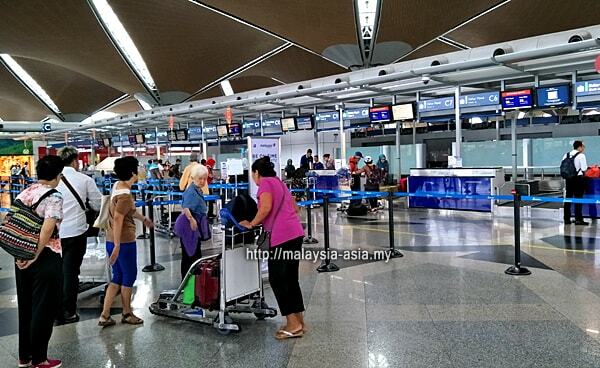 Malaysia Airlines claims that the revised baggage allowance was in line with other full service airlines. This applies to all economy fares booked from 1 August 2018, and existing bookings are still exempted. The main reason for Malaysia Airlines new baggage allowances are to ensure competitive prices with the issue of increasing fuel prices worldwide. The airline also commented that passengers will get the complimentary 7kg cabin baggage allowance, in flight entertainment and the in flight meals. Business and First Class passengers have no change in their allowances. Currently, the allowance for check-in baggage is 30kg per passenger, and the new revised MAS baggage allowance is 20kg effective from 1 August 2018.
Business Class passengers: Two pieces of cabin baggage weighing a total of 14kg. 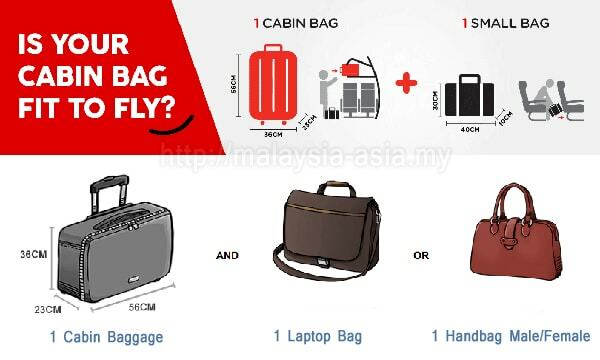 Cabin Luggage Measurements: Each cabin bag must not exceed L36cm x W23cm x H56cm. 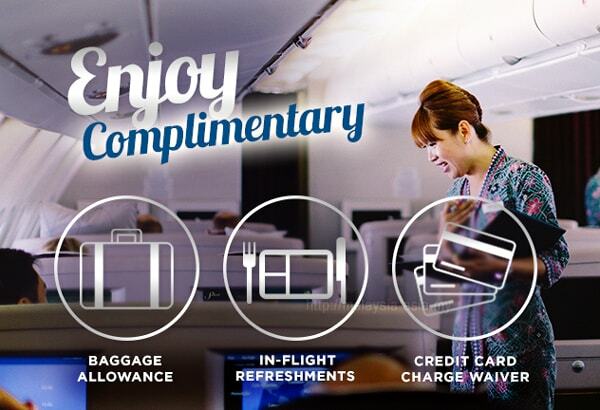 For more information, visit the Malaysia Airlines website, as you can contact the customer service for your questions. Any excess baggage fees will be charged at the check in counter, and this will cost you extra money and time so please double check your baggage weight before checking in. Weighs no more than 10kg. Weighs no more than 7kg. 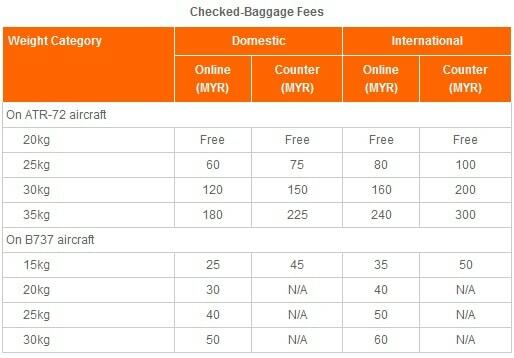 For more information on the baggage allowances or sporting equipment luggage, visit the Malindo Air website. You should know by now that there is no free check in baggage for any AirAsia flight. Everything is charged and passengers have options to choose the weight they want to buy. You usually purchase your baggage when you buy your flight tickets online. And if you suddenly have access luggage, you can easily buy extra baggage before your flight. The last thing you want is to be charged at the check in counter for excess luggage, as this can run into the hundreds. The total weight of both pieces must not exceed 7kg. For more information on baggage information like sports bags or golf bags, please visit the AirAsia website. For those planning to fly locally with Malaysia Airlines from 1 August 2018, please take note of the new revised domestic flight baggage allowances of 20kg for MAS. You will be required to pay for any extra weight while checking in. This means you will have to pay the excess weight at another counter, then come back to your check in counter to show that you have paid for the access luggage. If you are rushing, this will not work in your favor and you will end up being frustrated. 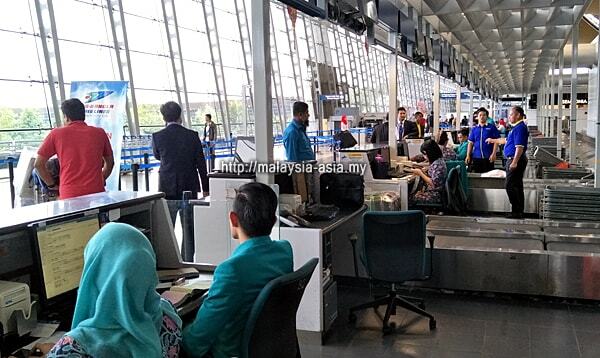 I hope this information will come in handy for the local frequent flyers on Malaysia Airlines. If you think someone should know about this news, please share this article and thank you.